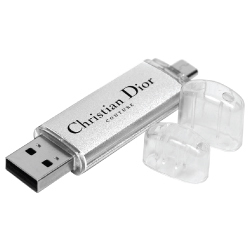 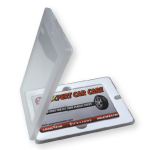 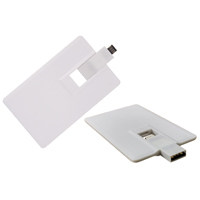 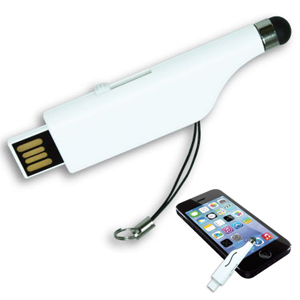 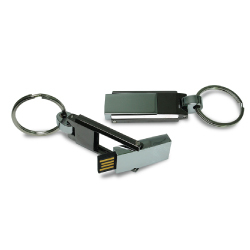 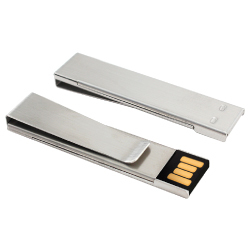 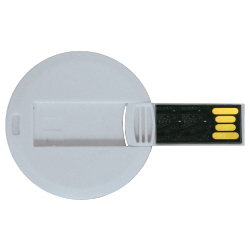 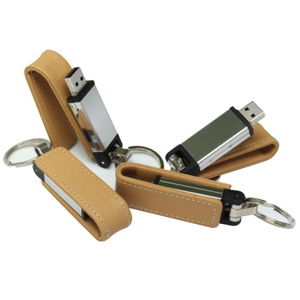 Magic Trading is one of the leading Promotional USB Flash Drives wholesale dealer. 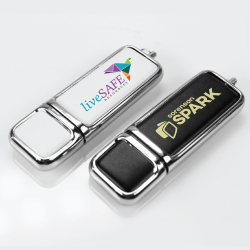 MTC provides many options of printing logos or any image on USBs for memorable Corporate Logo USB Flash Drives which is used as powerful marketing tool in trade shows and many other occasions. 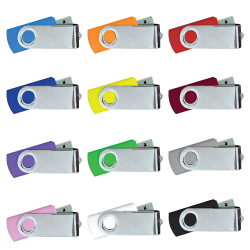 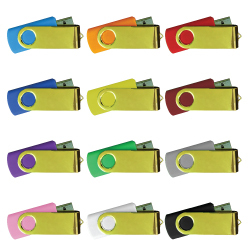 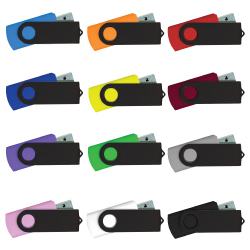 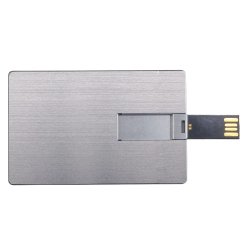 MTC provides different types of USB Flash Drives Printing like UV Printing (Ultra violet printing), Laser marking, epoxy printing and much more. 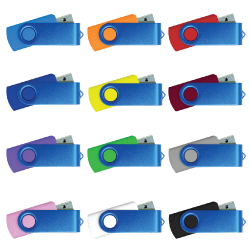 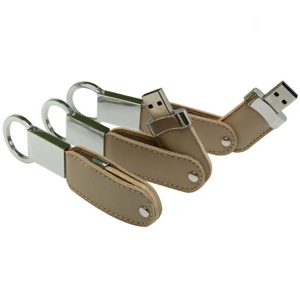 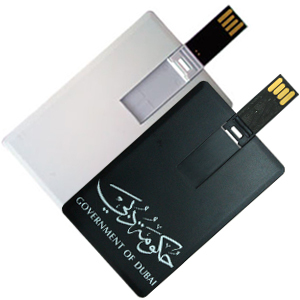 We also provide customized shapes for USB Flash Drives with different data size. 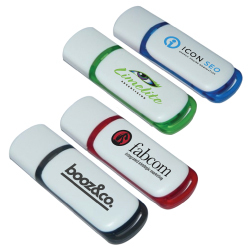 Our high quality USB chips are reliable for storing data.